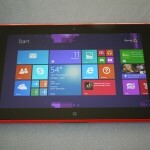 Four months after unveiling Surface, Microsoft is finally ready to share the full details on its homegrown tablet. Microsoft said it will sell a 32GB version of the tablet for $499, though adding in the much-touted touch keyboard cover will cost a further $100. 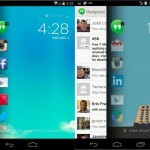 A 64GB model with keyboard cover included will cost $699. 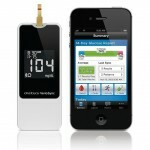 The company has started taking pre-orders on its Web site. Apple charges $499 for its 16GB new iPad, with 32GB and 64GB models selling for an additional $100 and $200 respectively. Both Apple and others sell various add-on keyboards and keyboard cases that tend to sell for around $60 to $100. At least initially, Surface will be sold only via Microsoft’s Web site and its chain of about 65 temporary and permanent retail stores. 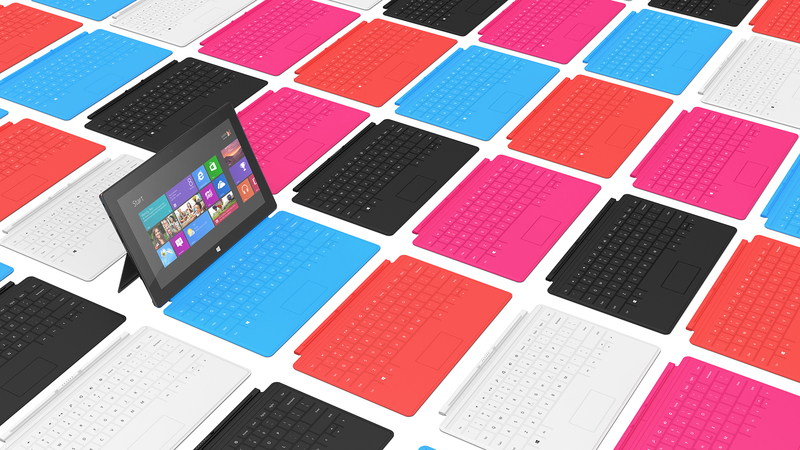 Surface will hit store shelves Oct. 26, the same day that Windows 8 goes on sale. Surface will get prominent positioning at those Microsoft retail stores, with the company planning a big marketing push that began Monday with a television ad campaign. 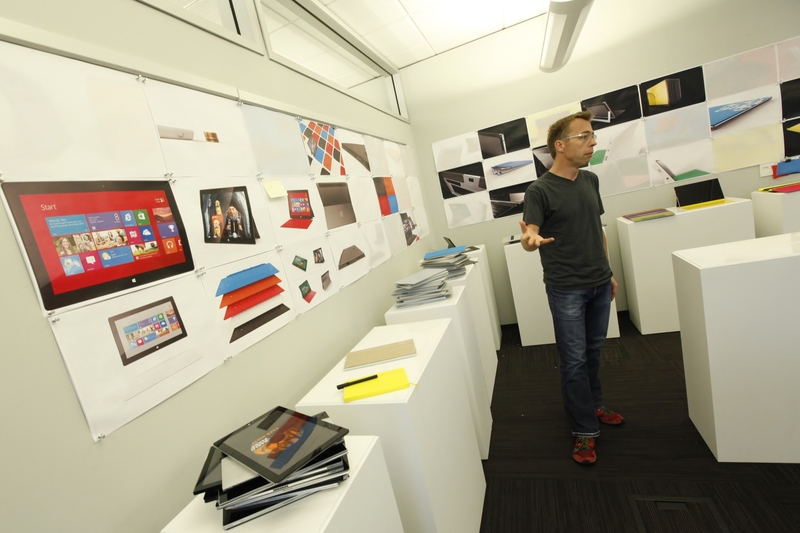 Sinofsky presided over a behind-the-scenes look at the tablet on Monday, with reporters shown around the building where Surface was created, given a look at the design and testing process as well as tours of top-security labs that few Microsoft employees have even seen. Microsoft went to great pains to highlight the perfectionism applied to the device, showing many of the hundreds of models the company went through before ultimately settling on the final design, with its 10.6-inch screen. The company spent hours talking about everything from its “VaporMg” magnesium casing to the way the screen was crafted to the use of magnets when closing the built-in kickstand in order to create a sound reminiscent of the door shutting on a luxury car. Though perhaps overkill at times, the event aimed to emphasize the huge investment Microsoft is making in Surface. To drive home the point, Sinofsky began Monday’s event by giving each of the assembled reporters a Wonka chocolate bar complete with a golden ticket emblazoned with the Surface logo. Microsoft is aiming to show with the tablet that it understands how hardware and software can work together and create a product that consumers not only find functional but actually want to touch and own. In addition to a huge ad budget, Microsoft has invested a small fortune developing the personnel and machinery needed to make its own hardware as well as taking the risk of alienating companies such as Hewlett-Packard, Dell and Lenovo that have long been responsible for creating the hardware that runs Microsoft’s software. 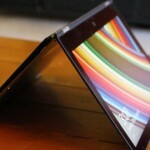 While Windows 8 is designed to go on a range of devices, Surface is aimed clearly at the iPad. It runs the Windows RT variant of the operating system which produces better battery life and often lower prices, but sacrifices compatibility with all Windows programs except new ones written to go in the Windows 8 storefront. The lone exception is Office, which comes bundled with Surface and all Windows RT devices. Microsoft also plans a version of Surface running on an Intel processor, though that product is not expected until early next year; Microsoft has revealed few details beyond confirming its existence at the event back in June. One key question is just how well consumers will be able to make the distinction between Windows 8 PCs and those using Windows RT. The two operating systems look nearly identical, but different chips mean that only the Windows 8 models (using processors from Intel and AMD) will be able to run the thousands of familiar Windows programs — titles like QuickBooks, Photoshop and iTunes, to name but a few. Sinfosky downplayed the potential for confusion, insisting that store workers will be able to clearly explain the distinctions and consumers will know which type of machine they are buying. 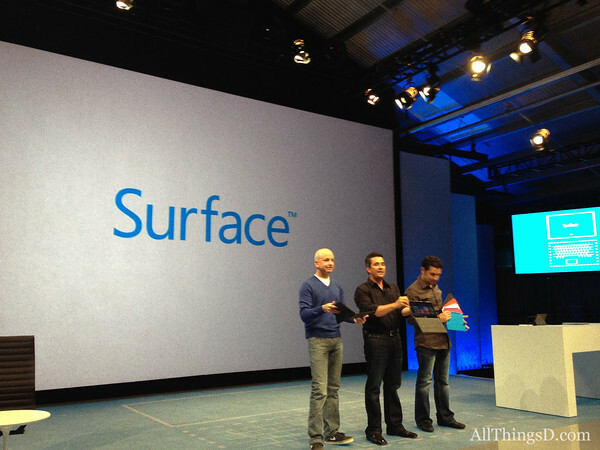 As to whether Surface is more tablet or laptop, Sinofsky said it is hard to say.